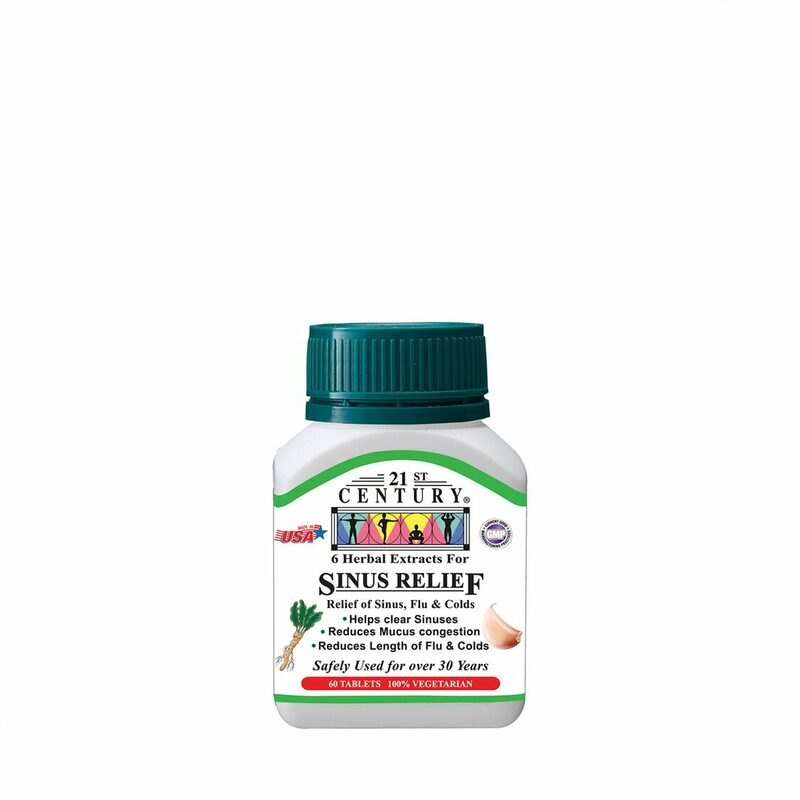 Relief of Sinus, Flu and Colds. Helps clear sinuses. Reduces Mucus congestion. Reduces length of flu & colds.